Very Good . I use the service of Siya packers & movers from BANGALORE to Chennai. All Facility very good Like price, time period, good looking packing, other are all service are much better than other. so I am well satisfied with this company so if any requirement regarding packers & movers use one time Siya packers & movers & you decide . Thanks to Siya Packers for providing me best relocation service from Bangalore to Chennai. Best service as per execpction as Brand name. Thanks a lot to all staff members. 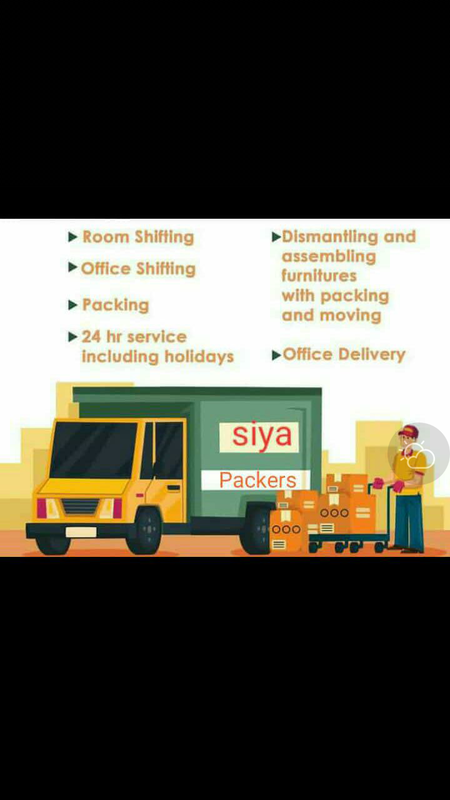 I also recmond to my friends go with Siya Packers.I availed a relocation service for my office shifting The packing was done patiently without any hassles. His staff were professional and well-trained. They worked extremely hard and were extremely careful around furniture and wrapping it. I would definitely recommend his company to others. We had to move out of our house for a renovation. I wasn`t looking forward to the move and was definitely not looking forward to dealing with moving companies - Who are generally a pain. I was thrilled with The SiyaPackers. Every step of the way they made it easy and pain free. Madhan and his crew were great on the day. They worked non-stop and did the work of a much larger crew. Could not have asked for a better experience. I need to move again when the renovation is complete and we`ll definitely be using The Siya packers again - and definitely be asking for PK Choudhary. Last week I hired the household shifting package services of SIYA Packers and Movers in Bangalore. I am more than happy to write a good review about the SPM team. They have done the entire job very competently. They used the best quality packing material for the extra safety of the goods and furniture. Also, their customer service is very strong. 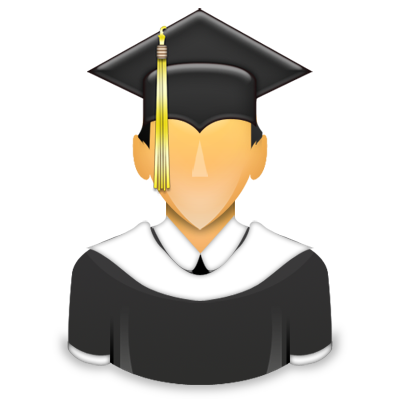 I am most likely to recommend their services to others in my acquaintance circle. I hired Siya Packers and Movers to transport my car from Bangalore to Jammu. I was looking for the most trusted and reliable packer and mover service as my car had to be transported a long distance. The best part was that they have provided me the options of the shipment tracking and insurance. This has helped me in retaining my peace of mind while my expensive car was in transit. Finally, my car was delivered safely to the destination. They are one of the best logistics providers amongst those which are based out in Bangalore. I have moved my luggage from Bangalore to Gandhi Nagar (Gujrat) and it was awesome services and they have packed and moved the items very safely and within the 5 days they have delivered the things without any damage.People can easily trust and booked your luggage via Siya Packers Movers and Special thanks to PK Choudhary and his team.